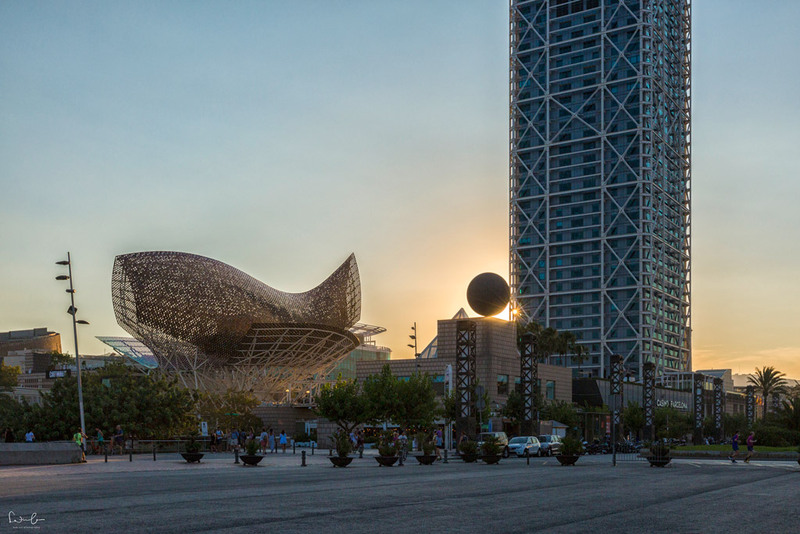 Cosmopolitan Barcelona is known for its art, architecture and drinks and dining scene. 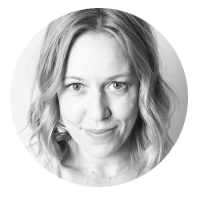 Everyone I know has been to Barcelona at least once and nearly everyone loves it: the historic city, the beachside, the coolness, the people. Barcelona is a playground for each photographer. No matter if you’re a beginner or a pro. You can find sceneries for awesome photos on each corner of the city. Simply: Barcelona is a fantastic city for everyone. 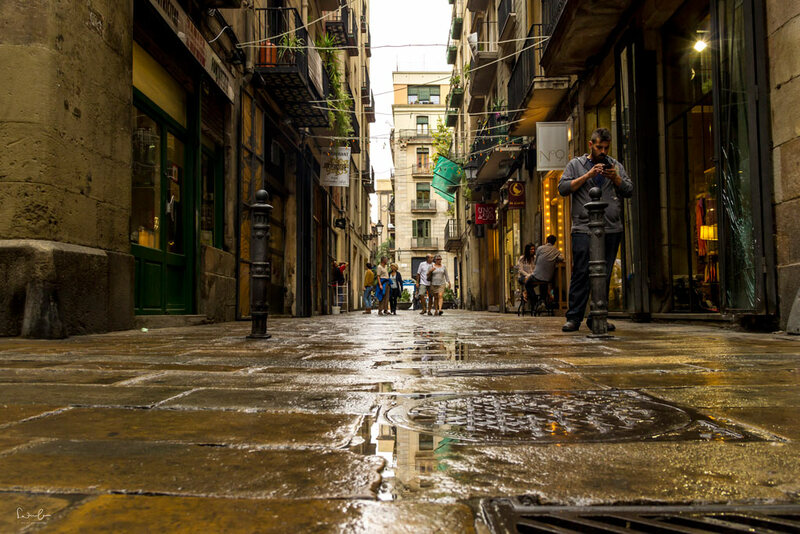 Follow me for a walk and let’s explore Barcelona’s districts. Barcelona is quite easy to reach by plane from nearly every major city. The airport is located not too far from the city center. There’s a shuttle bus (Aerobus) to Plaza Catalunya from both terminals every 10 minutes for a few Euros. You can get a taxi at the airport for approx. 30 Euros with takes you to your hotel in about 20 minutes if the traffic is not too bad. Getting to Barcelona by train is a bit more complicated unless your starting point is Paris or Geneva. Other than that I’d recommend booking a flight. Metro, bus or Tram takes you around within the city. The best option to explore Barcelona is by bike or feet. The Mediterranean climate brings an early summer and a mild winter. April to October, in particular, are the most beautiful months to go. Barcelona offers many hotels for each budget and taste. Boutique, classic or hipster. If budget is not a big deal for you, check out the W-Hotel in Barceloneta. 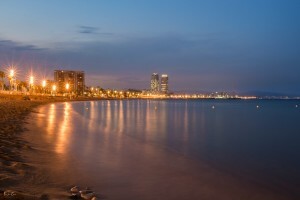 If you rather stay in an apartment, you will find charming flats for each budget on cocoonbarcelona.com. Let’s start with Gràcia, one of my favorite quarters. 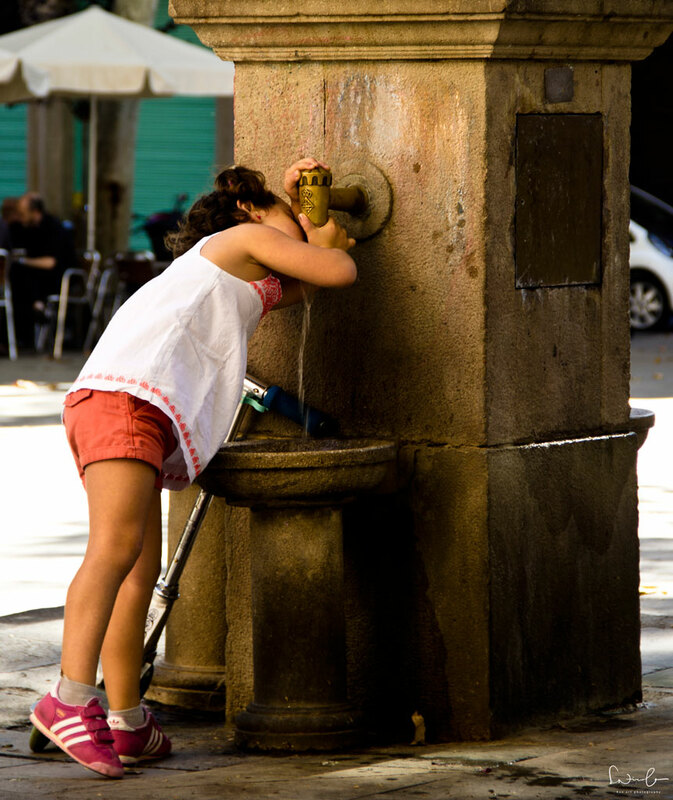 You can start your walk through this lovely district after your visit to Park Güell. There is no specific path I will guide you through, I would rather recommend you to go with the flow and just soak up the atmosphere. The narrow streets are full of cafés, galleries, restaurants and little shops. 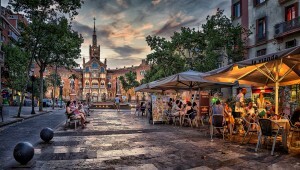 Stop for a coffee or a glass of wine on one of the beautiful squares and watch the local hipsters and street life. If you fancy little boutiques rather than big stores you will love Carrer Verdi and Travessera de Gràcia. You may want to check out Roman’s guide to this lovely neighborhood. The cafés on the squares are a perfect location not only to relax but for street photography. Try it out. 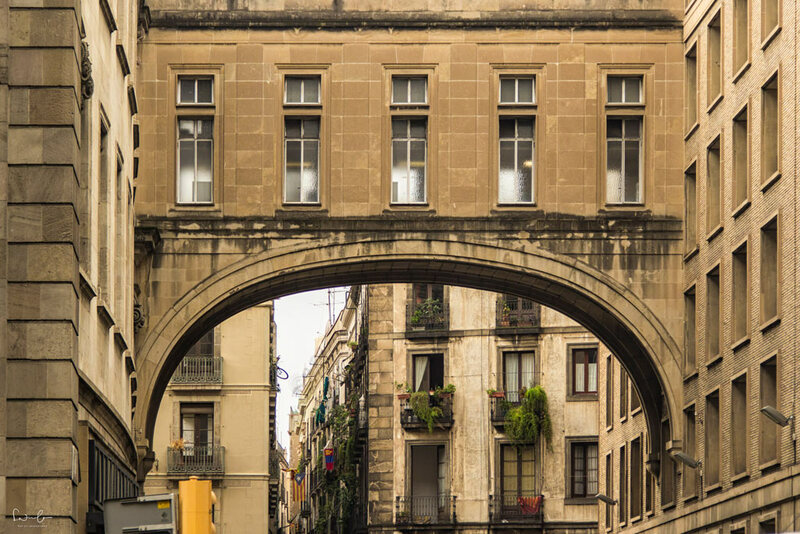 Next stop on tour through Barcelona: Barri Gòtic, the Gothic Quarter and the heart of the historic city. Here you will find loads of sights…gothic cathedrals, museums and beautiful Plaças. And you will feel a special flair in these little, winding streets that lead to open, spacious courts. Even if you’d love to dine outside, you should definitely have lunch or diner in of the tiny tapas bars, which do not have tables outside. You will forget the rest of the world when you order food and wine for example in Mirilla, Carrer del Regomir, 16. If you think, Catalan food is nothing for vegetarians, you should check out Tales of Travelling Sister’s vegetarian food journey in Barcelona. 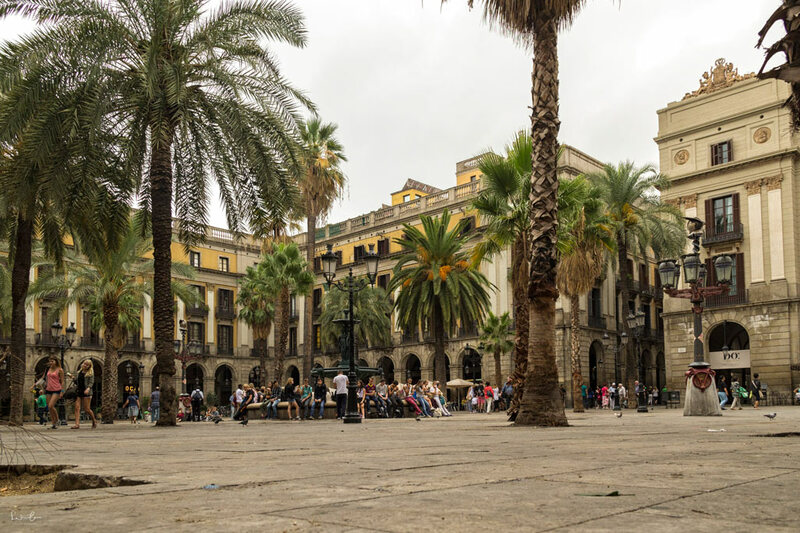 Cross the famous Rambla de Catalunya and you will reach El Raval, Barcelona’s multi-cultural district with its restaurants, galleries and studios. I loved the old Hospital de Sant Pau with its quiet atmosphere and amazing architecture. The entrance fee is 13 Euro, but worth it. The sight is crowded just like any other in Barcelona but my feeling is, it is less jam-packed than the Gaudí sights. 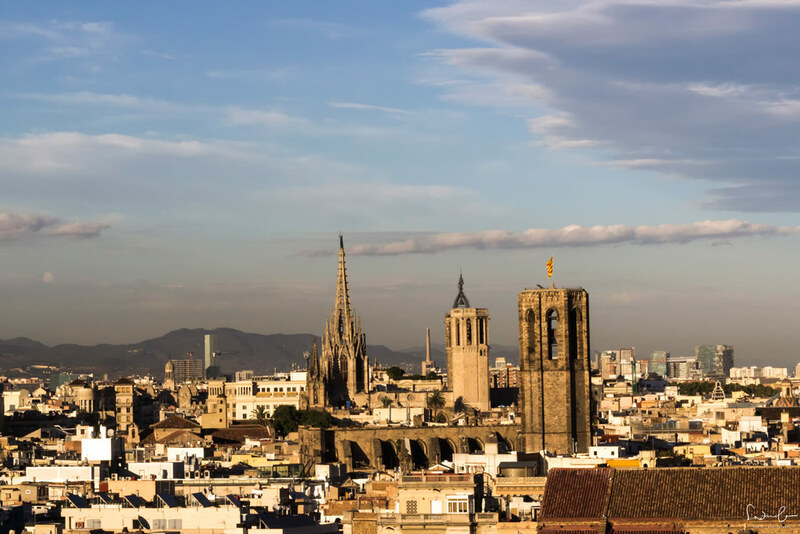 Fancy a 360 view over Barcelona paired with a sundowner? Barceló Raval is the place to go. Now you’ll probably are up for dinner. El Raval offers loads of bars and restaurants with great food for reasonable prices. Speaking of food. How about a food tour through Barcelona? Barceloneta is the mother-of-all urban sense of life. Trendy bars, chic restaurants and traditional fish restaurants line the beach. 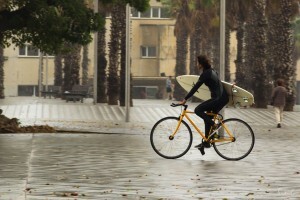 People are walking the streets in their beachwear, surfer carrying their boards under the arms or on their bikes. Barceloneta used to be the fishing quarter of Barcelona where today it is one of the trendiest districts of the city. The old fish restaurants were demolished and instead, the whole area has been renewed for the Olympics in 1988. What to do? Hang out at the beach and in any of the cool restaurants or bars. There are several bike rentals at the beachfront if you want to go further along the beach and explore the area with modern architecture (I will write a separate blog post about Barcelona’s architecture soon). Restaurant tip: I had a lovely birthday diner at Xup Xup with amazing food and service. El Born is very similar to Barri Gòthic with the narrow streets and squares, but a bit quieter. There are lots of restaurants and bars with a kind of Bohemian-style nightlife. People just hang out with their drinks and grab some Tapas. El Born is the Fashionista-district with modern and freaky little boutiques from local designers you can spend hours walking through and spend your money. 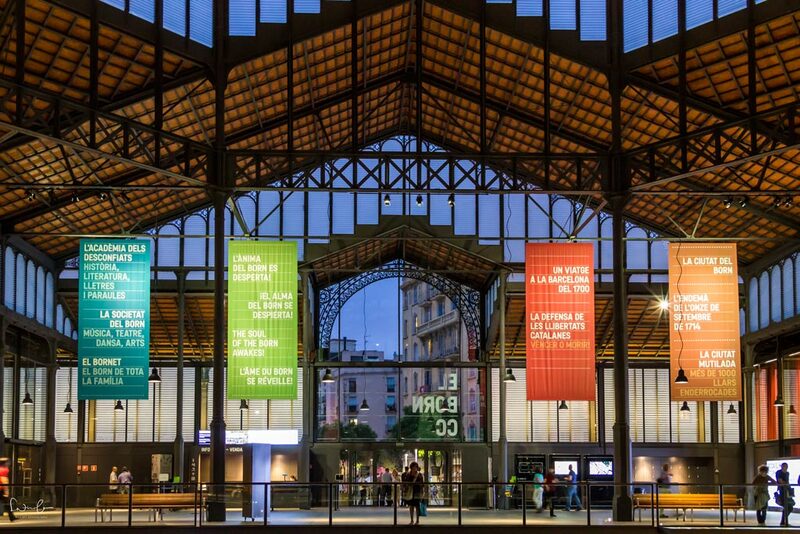 Some sights in El Born: Santa Maria del Mar church, the Chocolate Museum, the Palau de la Musica Catalana (the palace of Catalan Music) or El Born market. This place is worth a visit if only on account of its fantastic architecture. It is divided into sections, each housing different attractions: an exhibition hall with permanent and temporary exhibitions, a section for concerts and talks and one with restaurants and a bookshop. The center of the hall shows the archaeological remains. Bar tip: Dr. Stravinsky in a former pharmacy serves experimental cocktails and the well-known classics. Here are the Flight of Educator’s 7 best bars in Barcelona to have a great night out. 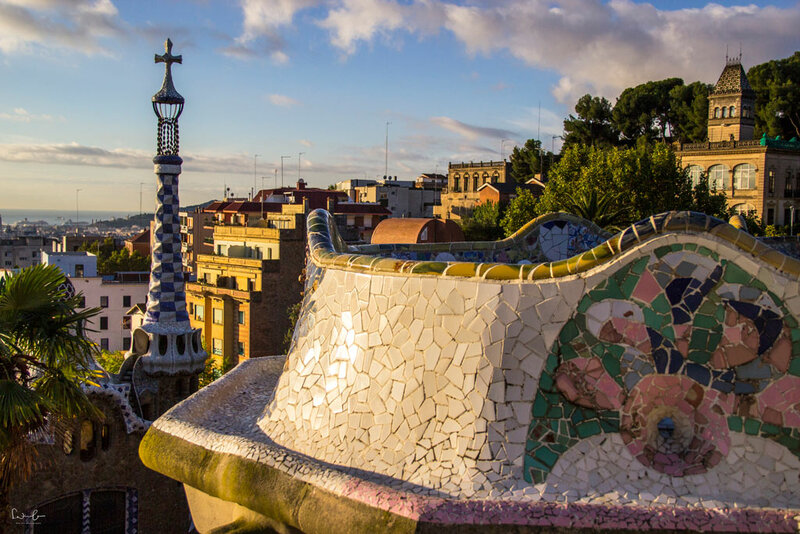 What are your favorite spots in Barcelona? Check out Anna’s and Matthias’ (One-week-in Travelblog) 33-day trips from Barcelona and find out what you can do outside of Barcelona. Thank you so much, Tania. Enjoy your stay in Barcelona!